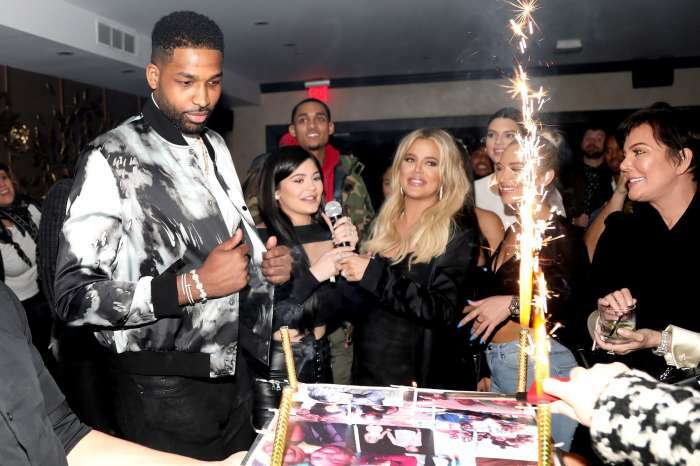 Tristan Thompson threw an early birthday party last Saturday, March 10. He celebrated his upcoming birthday at a private dinner party that was hosted by Remy Martin in Hollywood, at the Beauty & Essex restaurant. 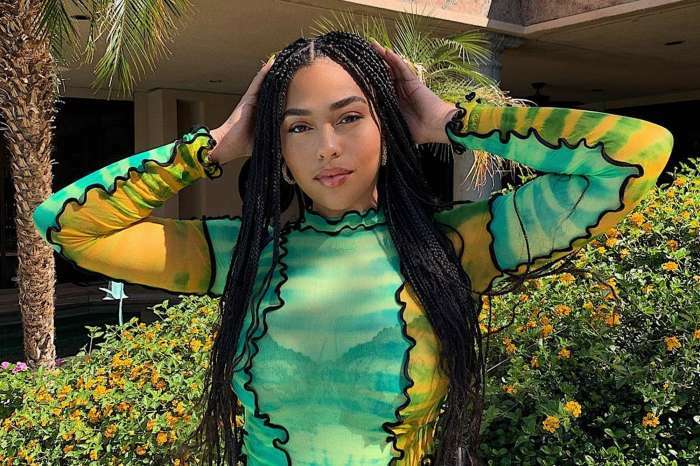 The guest list included his baby mama Khloe Kardashian, Kendall Jenner, Kylie Jenner, Jordyn Woods, and Kourtney Kardashian together with her younger beau Younes Bendjima. 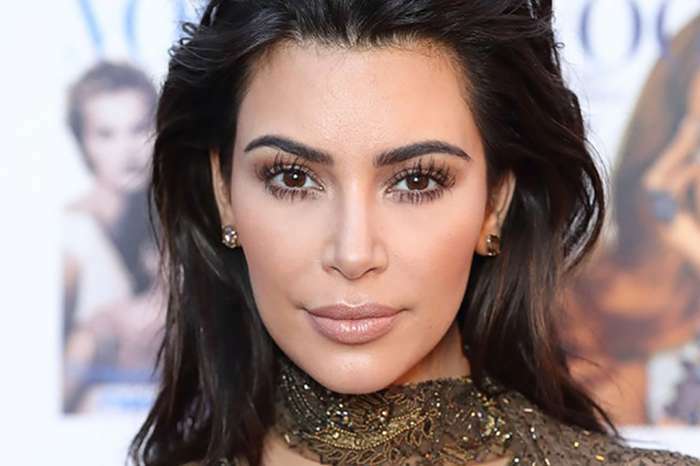 Kris Jenner came accompanied by her boyfriend, Corey Gamble. The menu included some tasty apple salad, oven-braised chicken meatballs, filet mignon, corn ravioli, doughnuts and more. After the guests finished their meals, Khloe took the mic to lead them into singing Happy Birthday for her baby daddy. Tristan thanked Remy for holding such a great party for him, and he also thanked all the guests for coming. The Weeknd was also spotted there towards the end of this party. Ahead of his birthday party, there was another important even in Tristan and Khloe’s life: the pink-themed baby shower. This one was held in the Grand Ballroom at the Hotel Bel-Air in LA. ‘The shower is very pink with thousands of pink flowers everywhere,’ an insider told E! News. Khloe had a fantastic time at the party, and everyone was happy for this lovely couple. She also thanked her guests for coming despite the rainy weather.